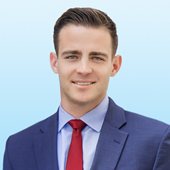 "Sam’s diligence, exceptional level of service and in-depth market knowledge allowed our company to make critical commercial real estate decisions"
I received my bachelor's degree in Regional Development and a minor in Business Administration from the University of Arizona. While attending Arizona, I was a member of the Commercial Real Estate Club and spent time volunteering for Habitat for Humanity. 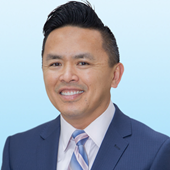 Joey is the Client Services Coordinator for the Affordable Housing Group, focusing specifically on marketing & general support. 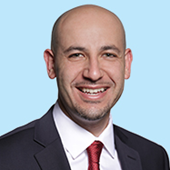 With prior experience in marketing and real estate, Joey is highly effective in implementing cutting edge marketing techniques & staying attentive to client needs. 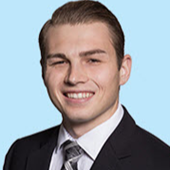 As the group’s marketing coordinator, Joey is responsible for creating and executing customized marketing strategies; preparing proposals, offering memorandums, and email blasts are just a few of the ways that Joey is involved. 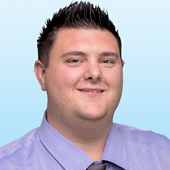 Throughout his career, Joey has become skilled in InDesign, Photoshop, Lightroom, and interfacing with clients.